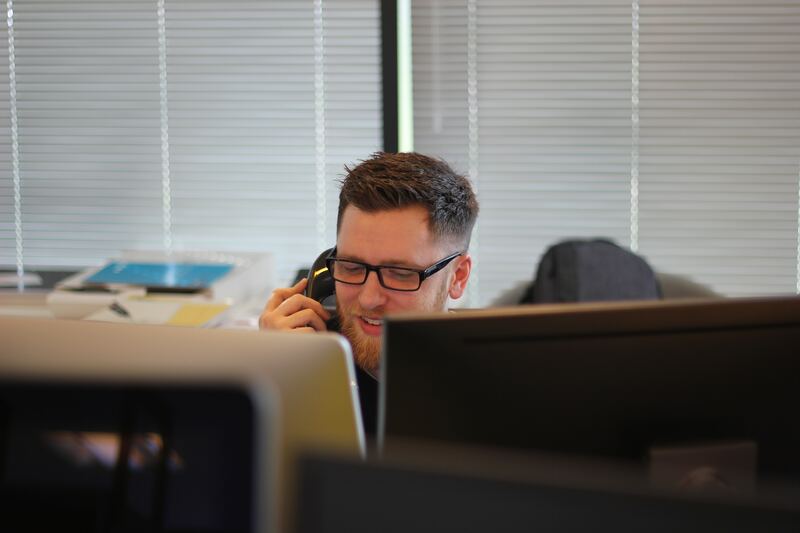 For an enterprise of any size, customer support is a critical area of business that can be difficult to tend to at times. Support can become even more difficult to manage when a company decides to extend their support channels to accommodate after-hours service. Not every business has a large support team or dedicated 24/7 department to handle customers at all times of the day. Businesses that can afford the luxury of an around-the-clock service center still face the same challenges that a smaller company may face. Missed calls, delayed follow-ups, forgotten tickets, team miscommunications and more can bring down a company faster than the time it took to acquire customers. By integrating SIGNL4 with your preexisting VoIP/IVR/voicemail box system, you can make sure that customer calls are never forgotten. Meet your SLA’s and improve service quality with reliable mailbox forwarding for mobile devices. 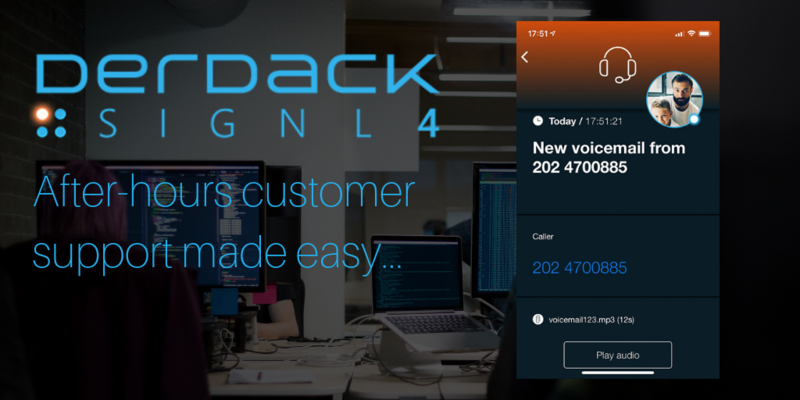 One great thing about SIGNL4 after-hours voicemail alerting is that your team will not receive any direct calls from customers. Instead, after-hour calls will be received via a voicemail box and, if forwarded to your team via email, reliably alerted via the SIGNL4 service. On-call responders are notified and can then listen to the recorded messages from within the SIGNL4 app. Team members can assess the situation at hand and take appropriate action when they are ready. The key to this is that staff must take ownership for each voicemail that is forwarded. If a call is not claimed by someone in a timely fashion, an alert will be escalated to management to make sure that no calls are missed. With the brand-new duty scheduling feature (2n half of Feb 19) you can schedule conveniently in your web browser who will be on-call to receive voicemail alerts and respond to customer calls. Call alerts will automatically be routed to the responder on duty. A SIGNL4 alert is enriched with a customer phone number and a recorded voicemail from your organization’s 24/7 support line. After playing the voice recording in the alert, you have the option to call the customer immediately, or to take additional action before following up. Regardless of what you chose to do, you do not need to leave the SIGNL4 app since you can call the customer back by simply tapping on the phone number provided in the alert. A call came in, and a on-call engineer took ownership for the forwarded voicemail alert that came in overnight. After following up with the customer, they are still aware that the issue is not resolved, so they decide to leave a note in SIGNL4 until further assistance is provided. This is made possible thanks to in-alert chatops built into SIGNL4. All users can stay on top of active alerts with team-wide notifications that are triggered with each message. 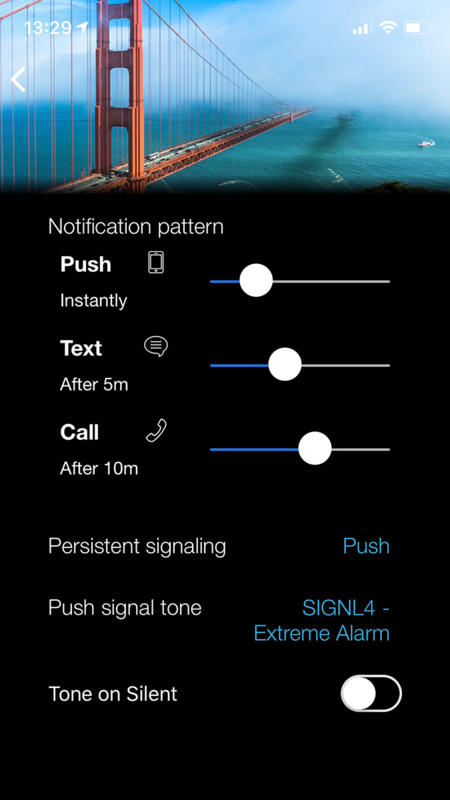 SIGNL4 allows users to customize how they are alerted while they are on duty. Team members can use slider tools in app settings to customize their alert preferences for push, text, and call notifications. Until someone takes ownership of an alert, SIGNL4 will continue to persistently notify those on-duty. Responsible individuals have three methods of notification that stand in the way of a forgotten customer request or concern. And, in case an alert still slips through, there is the option of configuring an escalation. Does my IVR/voicemail provider support this? Very likely. Most voice line/voicemail providers can notify you via email upon a call. If they can also attach the recorded voicemail message in wav or mp3 format to that notification, you are all set. Youmail is a good example of such service. Voicemail management facilitated by after-hours alerting is just one way that SIGNL4 can upgrade your organization’s current operations. Be sure to check out all the other features and integrations SIGNL4 has to offer as a the premier critical operations solution for teams across industries.